inventory of historic structures and they define the majority of our historic neighborhoods. lived in them, and of Durham at the time they were built. In the months from April through November, weather permitting, Preservation Durham offers free walking tours that introduce downtown Durham’s history and architecture. The ninety-minute tours depart at Durham Farmers’ Market at 501 Foster Street at 10 am on the second, third, and fourth Saturdays of each month. Each of the three weekly tours focuses on a different aspect of Durham’s unique history. who supplied tobacco products known throughout the world. auctions to play the blues. On third Saturdays, explore Durham’s Civil Rights Legacy. This exciting tour focuses on many of the sites in downtown Durham that were important during the 1950s and 60s Civil Rights movement, including the Durham County Courthouse, the Arts Center (originally Durham High School and later City Hall), and the Kress and Woolworth buildings, sites of sit-in protests. attention to the campaign for civil rights in the Bull City. one-time home, the Snow Building, built in 1933.
and offices.We invite you to stay at our luxurious Morehead Manor Bed and Breakfast in Durham, North Carolina. 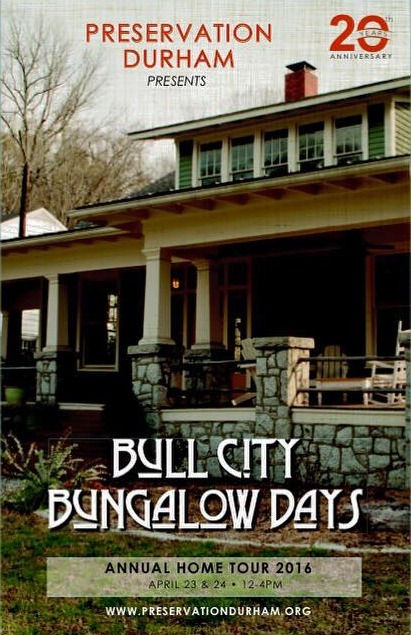 We encourage you to learn more about what makes The Bull City so beloved. anniversary, and tours – all available without any admission fees. Southern armies in the Carolinas, Florida, and Georgia. Durham at the time they were built. Rose and Rose, George Watts Carr, Hill C. Linthicum, and Atwood and Weeks. 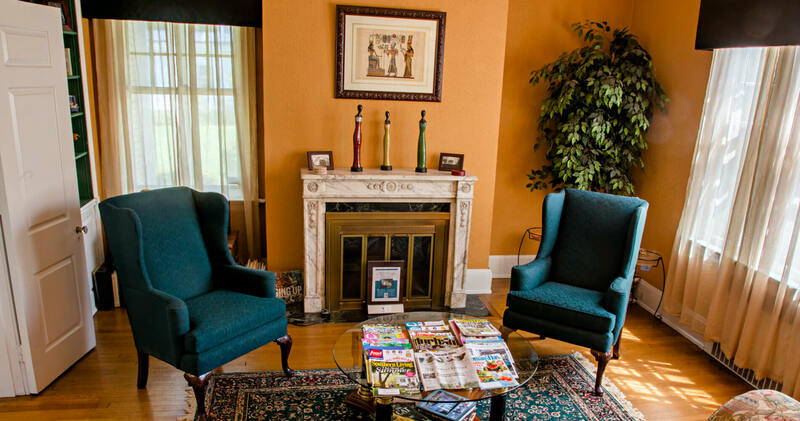 Morehead Manor Bed and Breakfast in Durham, North Carolina invites you to stay in our luxurious accommodations. We (Daniel and Monica) welcome you to explore the Bull City. museum to preserve its history. 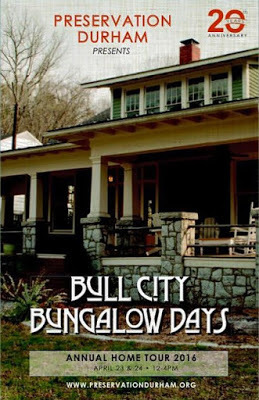 This entry was posted in Uncategorized and tagged Annual Home Tour, architecture, civil rights legacy, downtown Durham, Morehead Manor Bed and Breakfast, Preservation Durham, tobacco history, walking tours by admin. Bookmark the permalink.